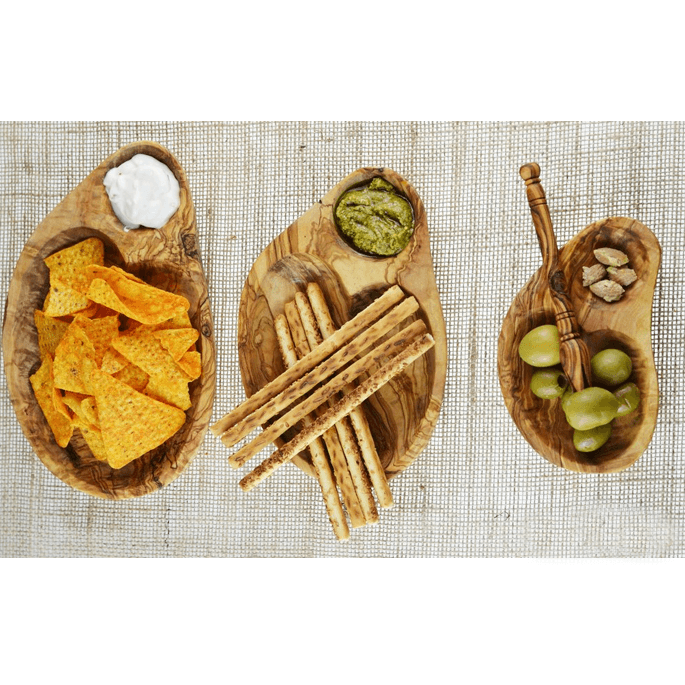 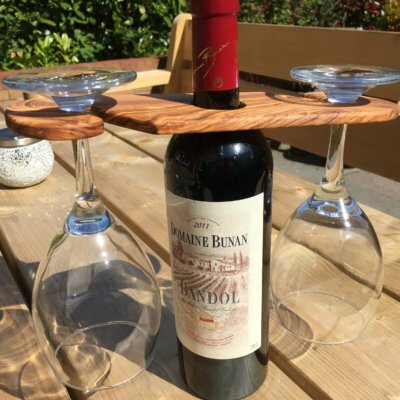 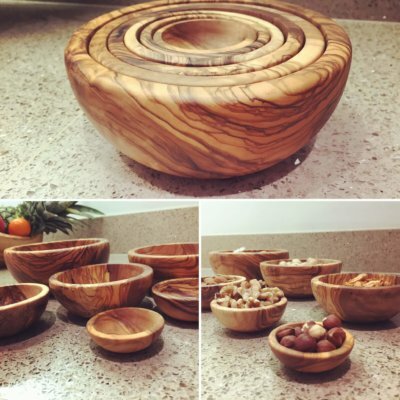 Made from Olive wood, these stunning Set of 3 Stackable Appetiser Dishes contain 2 sections. Simply perfect for appetisers, hors d’œuvres, antipasti, entrées, dips or sauces, toppings or nibbles, the list is endless. 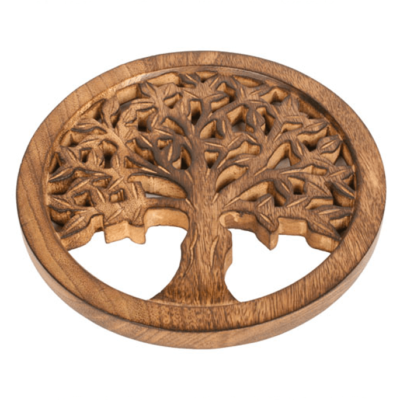 An ideal gift or a wonderful treat for your home.